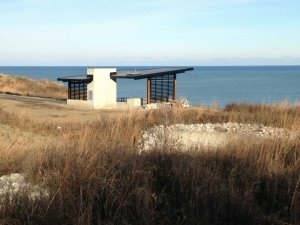 The Fund for Lake Michigan is now accepting pre-proposals throughout 2019. We have made changes to our grant making process for 2019 that will hopefully make the process more convenient for grantees. • We encourage you to read Changes in 2019 and contact us if you have any questions. • If you like more information on what types of projects the Fund typically supports you can read our funding priorities and reference our project database. Please feel free to contact us at any time to discuss your project ideas. • To ensure that your organization and project is eligible please read our eligibility page. • And finally, the directions for accessing our online grant portal can be found here.